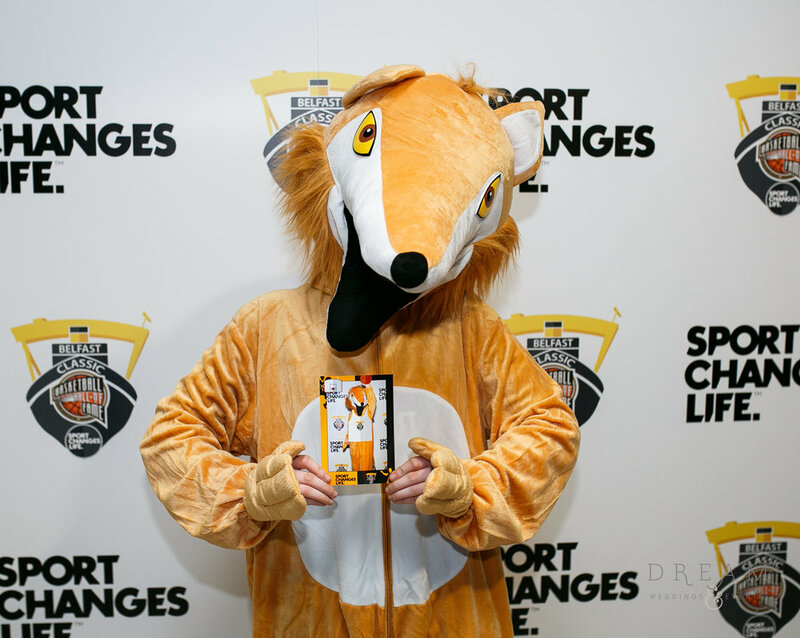 Corporate branded Magic ‘selfie’ Mirror Photo Booth Hire Nottingham, Derby, Leicester, and East Midlands. 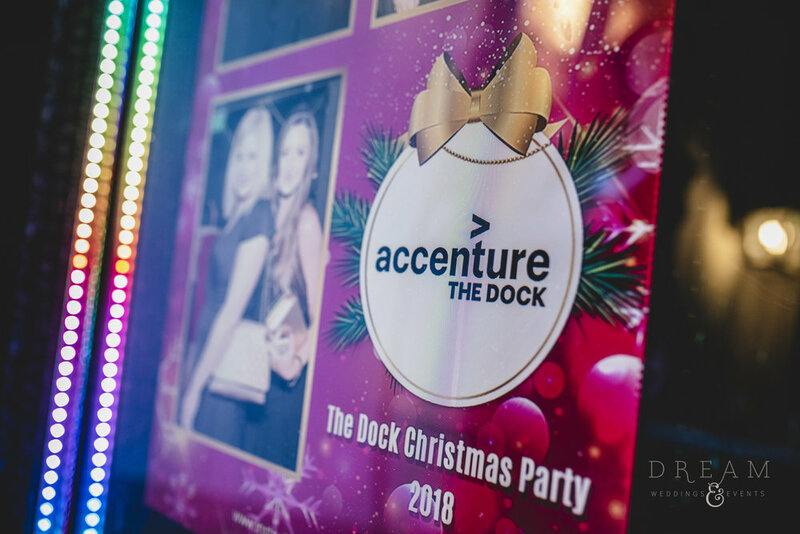 Hire our corporate branded, customisable magic mirror photo booth Nottingham, Derby, Leicester, and East Midlands. 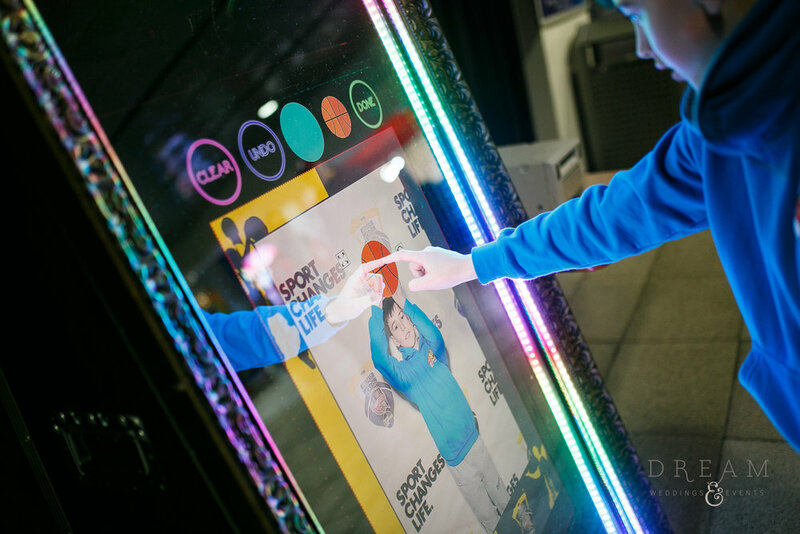 Our Magic Mirror Photo Booth is an adaptable, interactive, and memorable photo experience perfect for corporate events across Nottingham and the East Midlands. 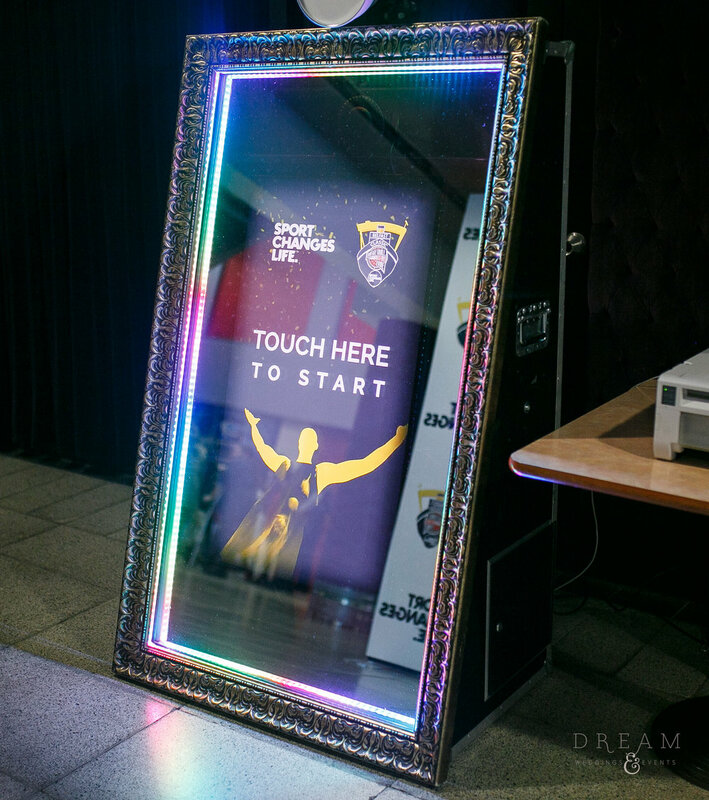 Our Magic Mirror is the most advanced photo booth on the market and the perfect addition to all corporate events! The mirror combines the ability to take high quality selfies with entertainment value. Incorporating a top-of-the-range Canon DSLR camera, flash, and a dye-sub printer, the Magic Mirror consistently produces an exceptional standard of photos for those in attendance to keep as a memento. Our mirror uses animations, compliments, voice guidance, and sound to engage your attendees in a fantastic photo experience. 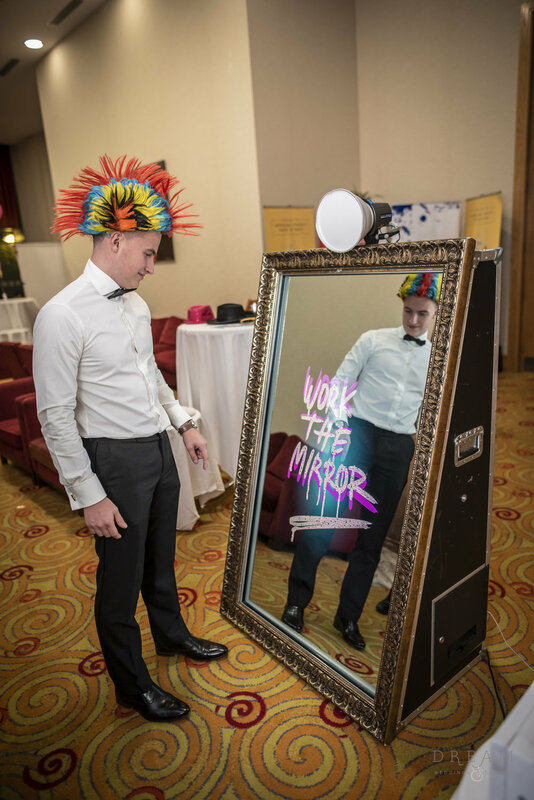 The mirror is often a huge talking point at events and offers much more than just a photo booth. Touch screen photo signing, emojis, virtual props, filters, instant social sharing, and a large variety of animations are just some of its excellent features. The mirror can be adapted to meet the needs of any organisation: many aspects of the experience can be tailored to suit your company, from backdrops featuring your logo to customised templates, animations, and prints. Whatever the requirements of your event, we will work with you to customise the experience. This photo booth is packed full of excellent features including touch screen photo signing, emojis, virtual props, filters, a large variety of animations, voice guidance, green screen, instant social media and email sharing, multiple branding options, QR tags, GIFs, games, and much more! Our Magic Mirror is much more than just a photo booth. All of our packages come with a choice of frame, backdrop, and lots of custom props allowing the best possible experience and memories for your guests. 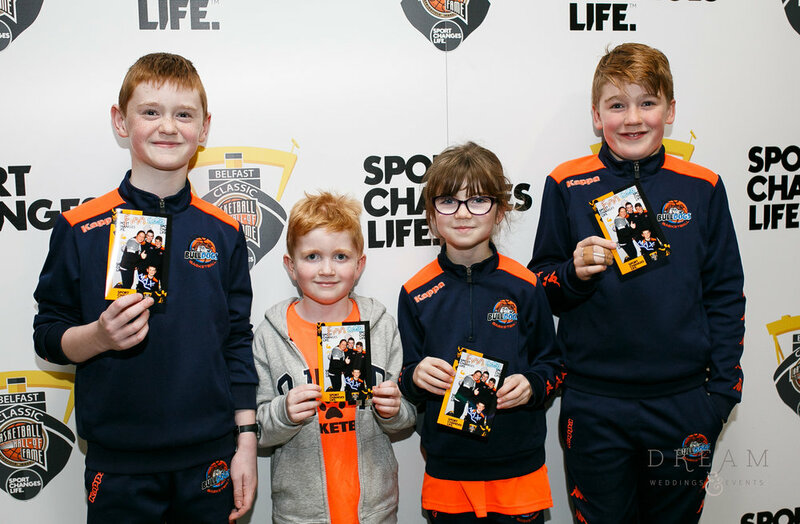 We will also provide a USB stick with every image from the event for you to keep. We know that organising a large-scale event can be stressful. We have over fifteen years’ experience in the entertainment industry and in the last year alone have curated over 200 events. You can rest assured your event will be in safe hands. Why Choose Our Magic Mirror?